Twenty-eight sailing competitors are getting ready for the kickoff of the 600 mile Rolex China Sea Race, Asia’s oldest category 1 offshore Race. The exciting event will see 35 to 40 foot sailboats battle for the prestigious title and will begin on April 4th in Victoria Harbor, Hong Kong and end on April 9th. China Sea Race will be an event to watch. Defending champion Neil Pryde of New Zealand is looking for another win; however, he will be challenged by many fierce competitors as they sail toward the Philippine coast. Additionally, the South China Sea is without a doubt one of the most challenging on the sailing circuit, as the world’s best are forced to test their navigating and weather skills to the max. Perhaps Neil will be rocking a sporty Yacht-Master for this perfect occasion. According to racer Peter Churchouse, once the sailors get beyond the foggy Victoria Harbor in Hong Kong, they come upon some of the most beautiful seas in the world. When the moon comes up in the early evening it is hard not to get swept away in its beauty. Category 1 racers have undergone intense training and boat preparation to take part in the high-profile race. “Offshore racing is unique,” notes Dean Chisholm, owner of the boat named Darling. “There is a lot of preparation for Cat 1 racing, but it’s all worthwhile out at sea – Dolphins alongside at dusk are captivating and steering at night under the stars, on long ocean waves, with the spinnaker up is magic.” Rolex and the yachting community will always go hand in hand. The seas in China are difficult to navigate. 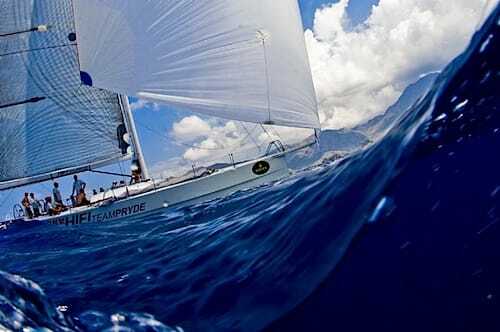 Amazingly, only 50% of the racers registered for the 2012 Rolex China Sea Race are returning from the battle in 2010. Rolex is once again the official sponsor, marking the iconic company’s 50th year of involvement. The Yachtmaster manufactured by Rolex is set to steal the show during the event as top sailors depend on its precision and durability to withstand the elements. Featuring a waterproof case, rotating bezel, dial with luminous hour markers, and automatic winding technology the classic timepiece is ideal for the Rolex China Sea Race. Also, a pre-owned Rolex Yachtmaster makes for the perfect addition to a Rolex watch collection, as it tends to hold its value over time. 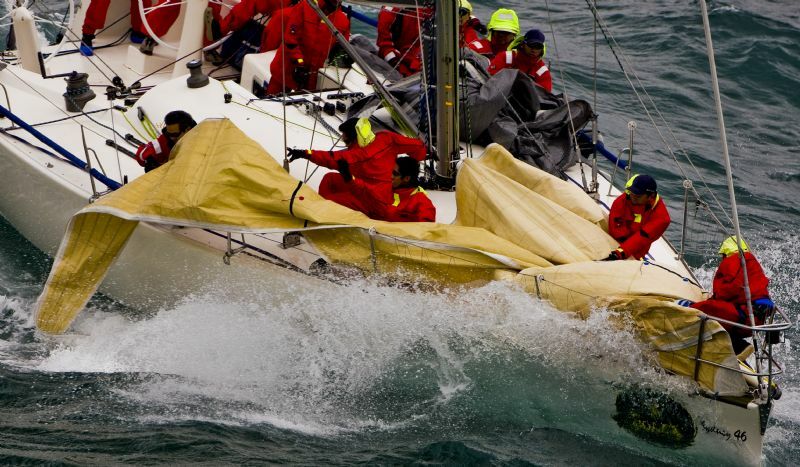 Stay tuned for the Rolex China Sea Race results following its finish on April 9th!